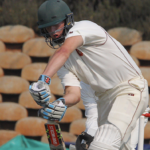 KES and St Stithians wrapped up their preparations for next week’s Michaelmas Festival with a high-scoring 50-over game at KES on Saturday, ending in a four-wicket win for the home side, writes THEO GARRUN. 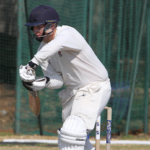 St Stithians College has emerged as one of the powerhouses of Gauteng schools cricket, and a rich source of future professional players writes THEO GARRUN. 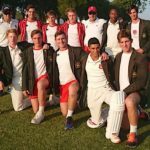 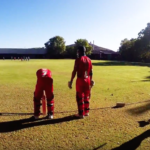 Take a behind the scenes look at St Stithians’ journey to defending their T20 Schools Challenge trophy. 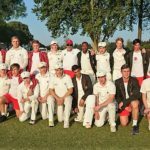 St Stithians emerged victorious at the T20 Schools Challenge on Sunday, after defending their trophy with an eight-wicket win against Hudson Park.